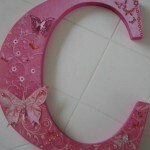 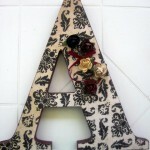 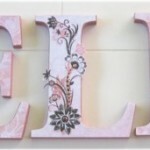 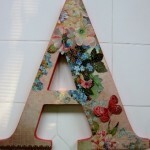 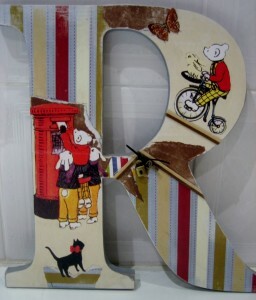 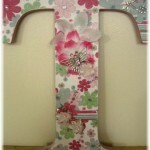 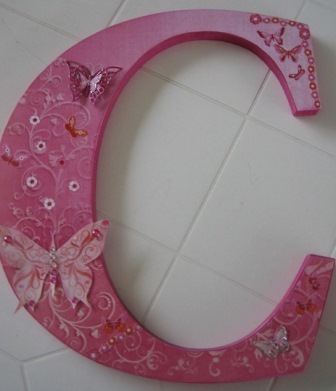 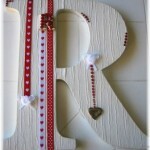 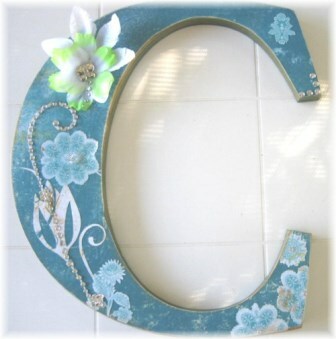 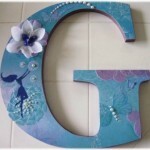 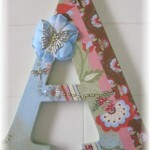 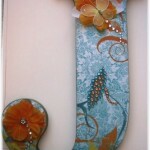 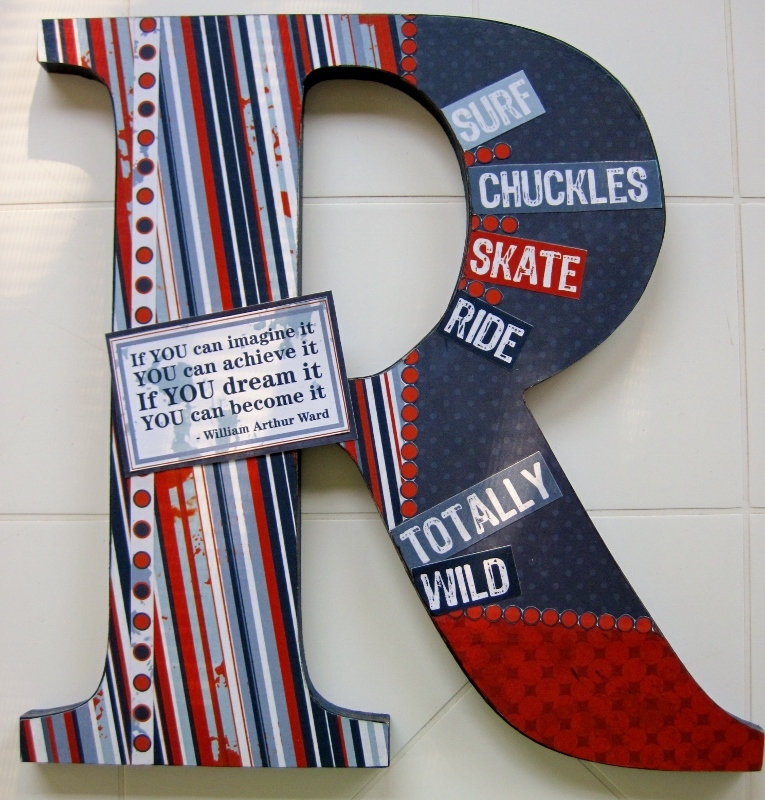 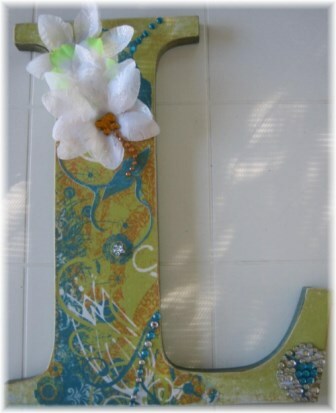 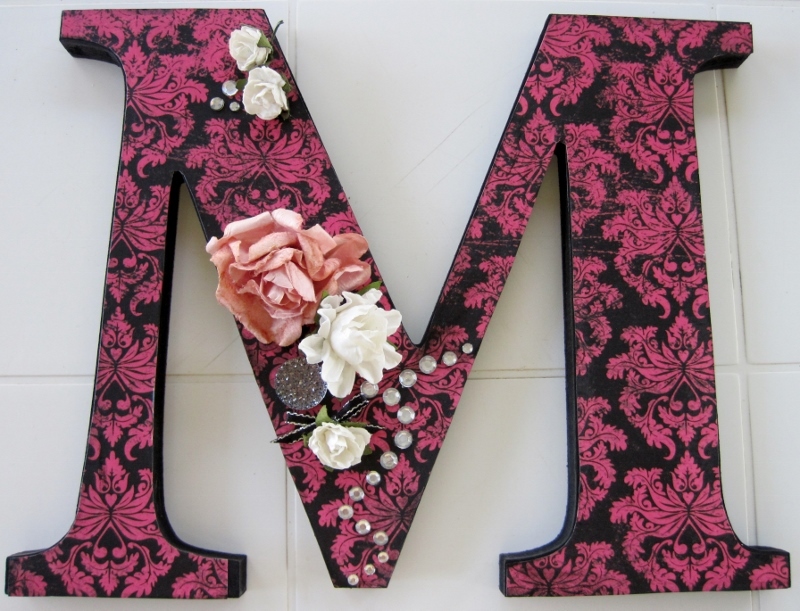 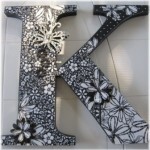 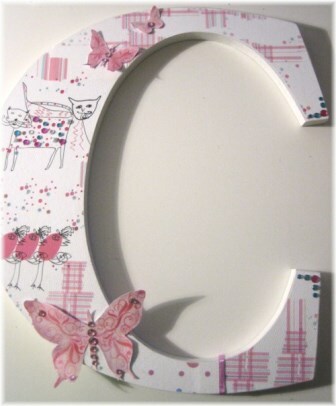 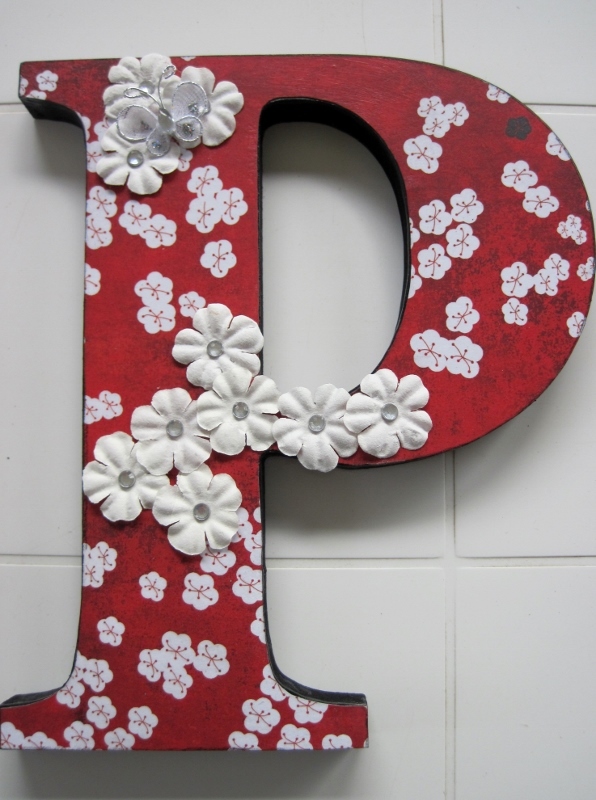 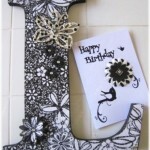 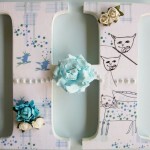 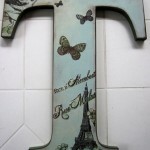 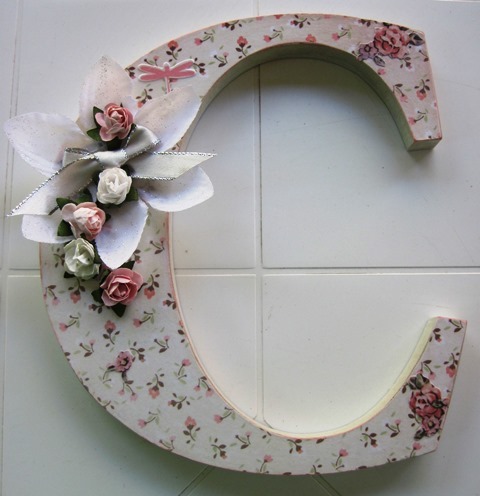 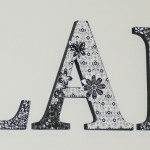 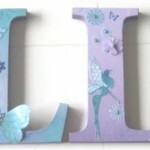 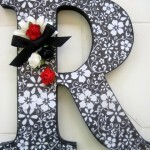 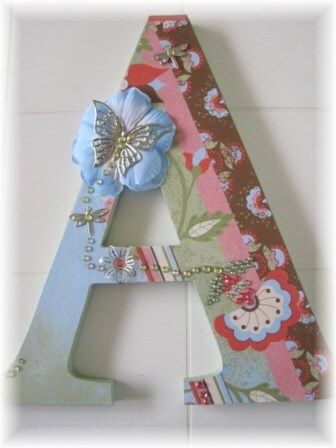 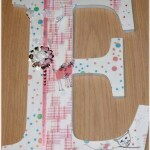 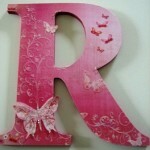 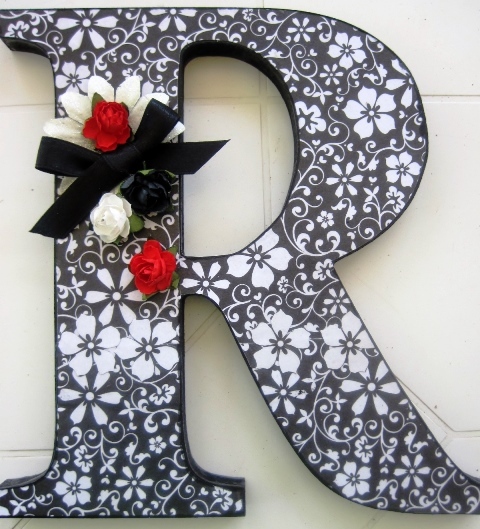 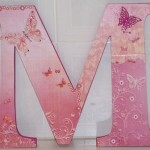 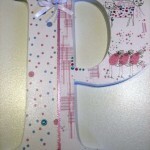 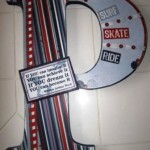 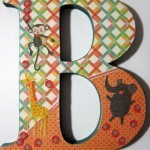 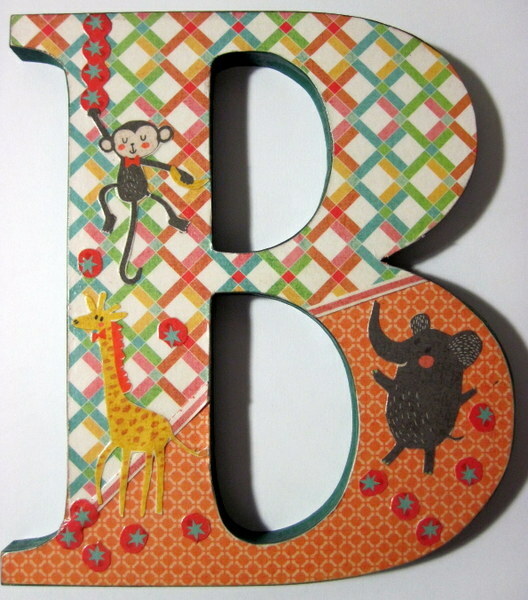 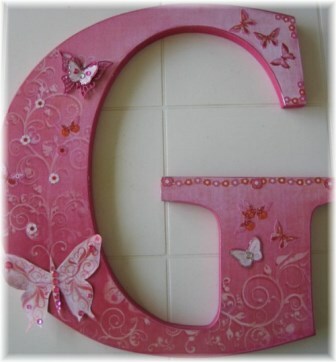 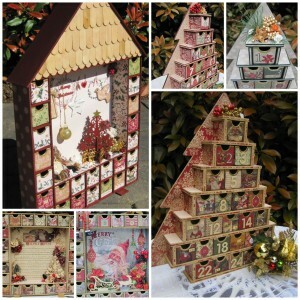 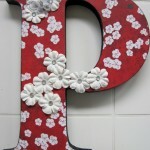 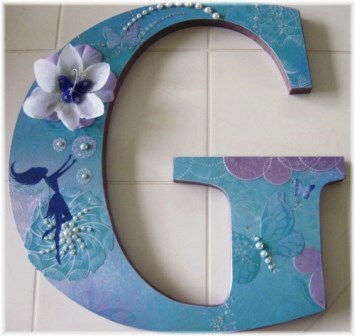 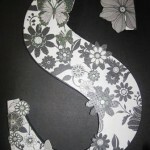 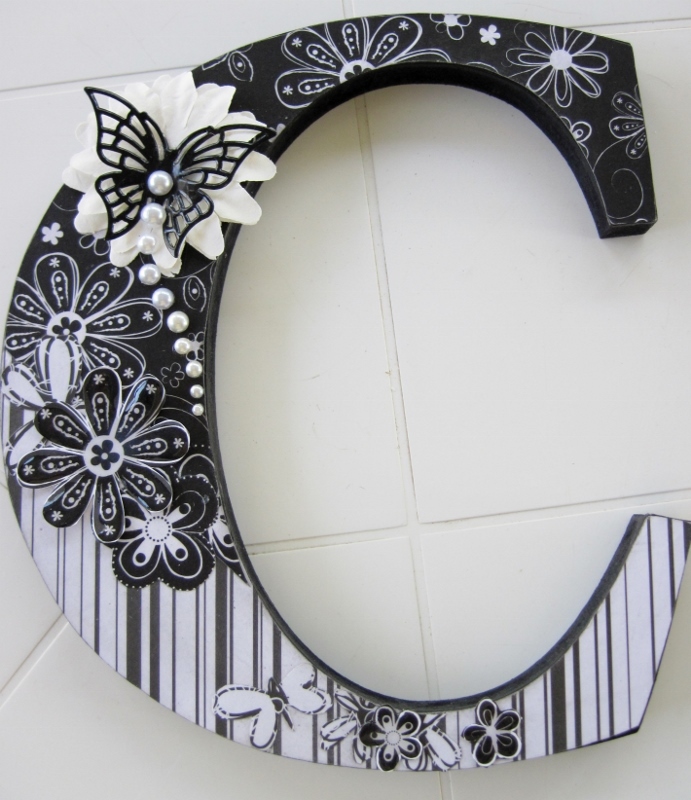 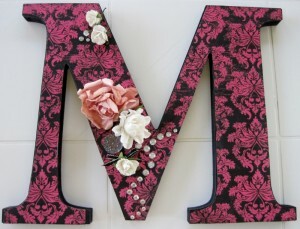 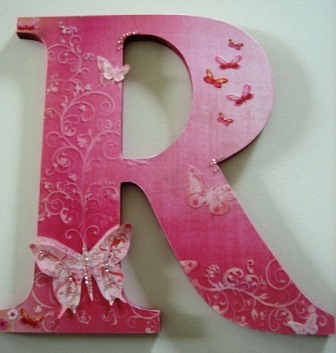 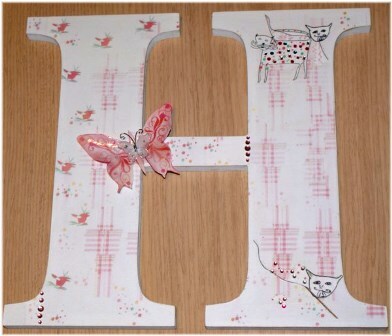 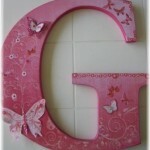 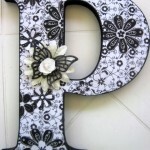 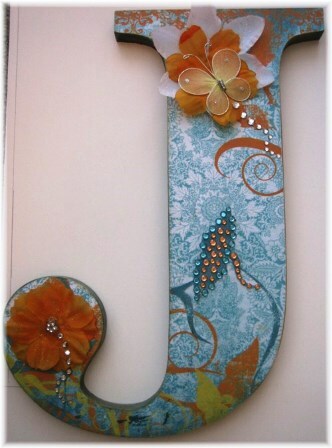 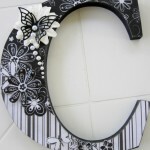 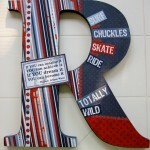 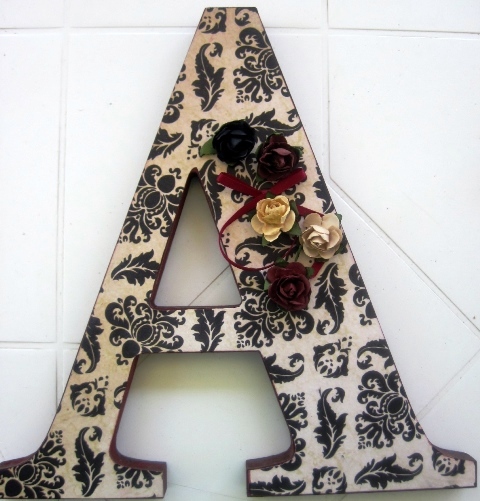 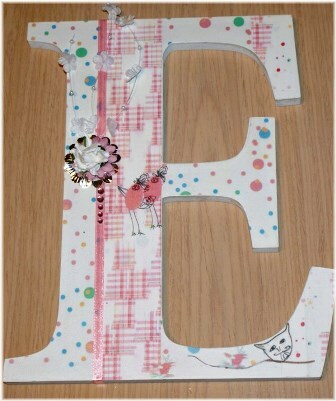 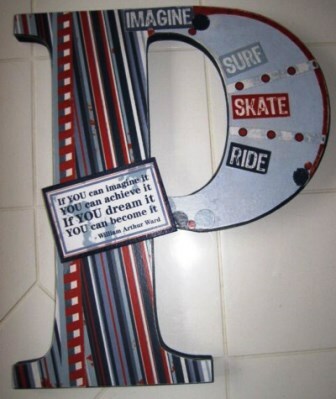 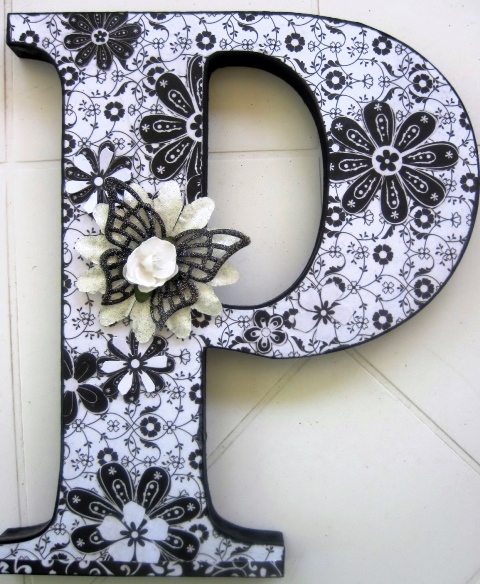 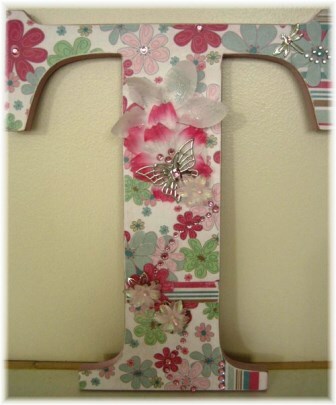 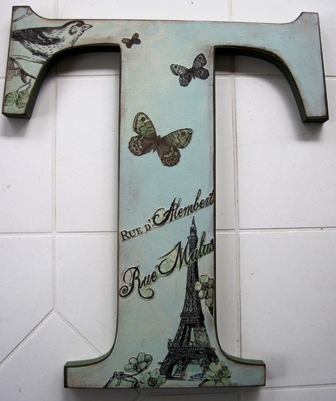 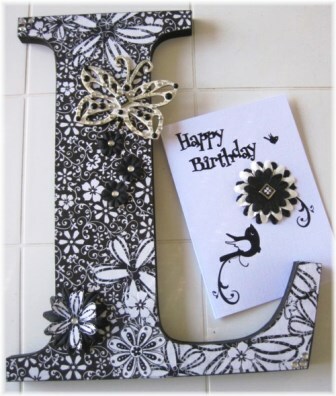 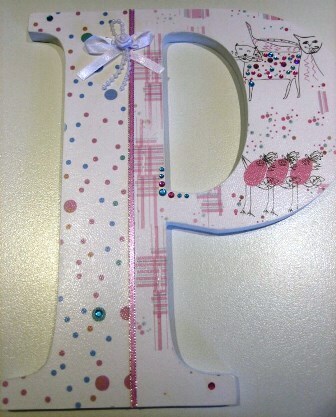 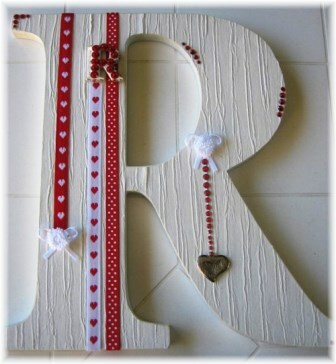 Our wooden letters are designed with a decoupage finish and decorated with embellishments. 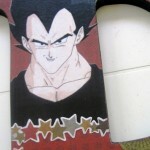 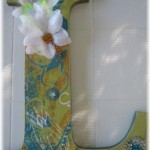 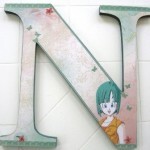 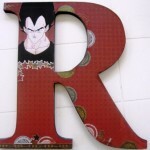 The letters can be made as a single unit or your full name. 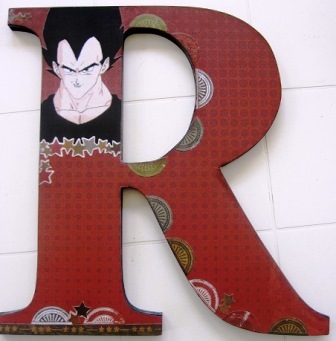 The letters come in two sizes, as below, and are 12 mm thick. 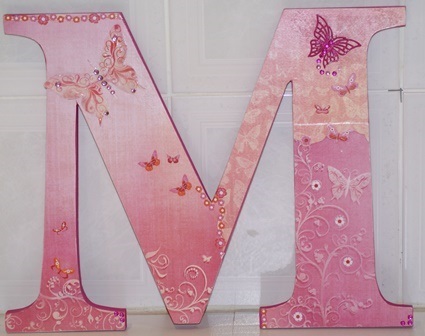 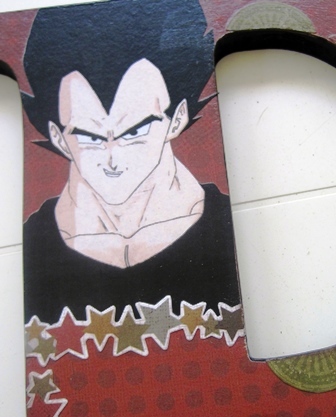 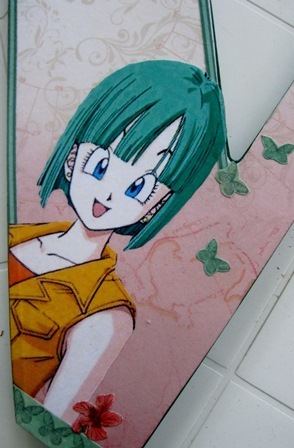 They can be attached safely to the bedroom door or behind your bed with Velcro strips or can be placed on a stand as a display piece on your bedroom table. 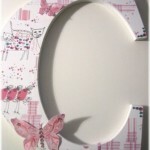 Please see our range below. As each item is individually handmade we cannot guarantee your purchase will be exactly as appears in our gallery but we will endeavour to duplicate as closely as possible. 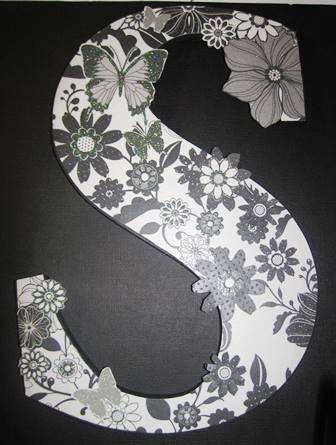 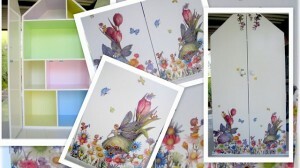 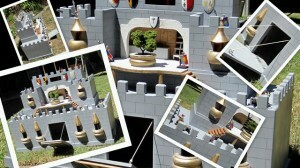 Below are some of our designs to date but please keep coming back for new designs. 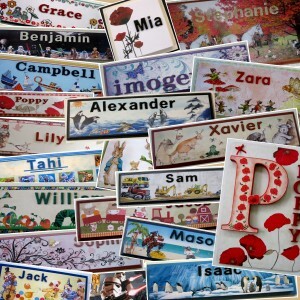 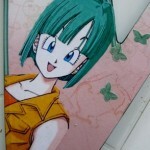 contacting us via our ‘contacts‘ page to let us know which design you have chosen from our range. click on the ‘PayPal’ button under the desired letter size which will take you to the checkout page. 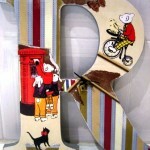 Postage costs will be added at checkout. If postage costs are not applicable, please contact us and we can pass on our direct debit details for the cost of your letter, or make other arrangements. 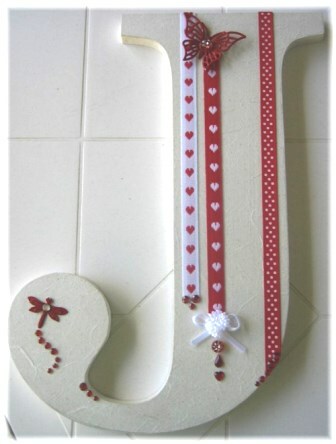 Delivery will be approximately 10 days. 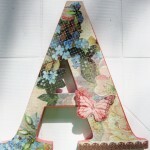 Postage and handling costs are between $10-$12, with an extra $4.50 for each additional letter ordered.